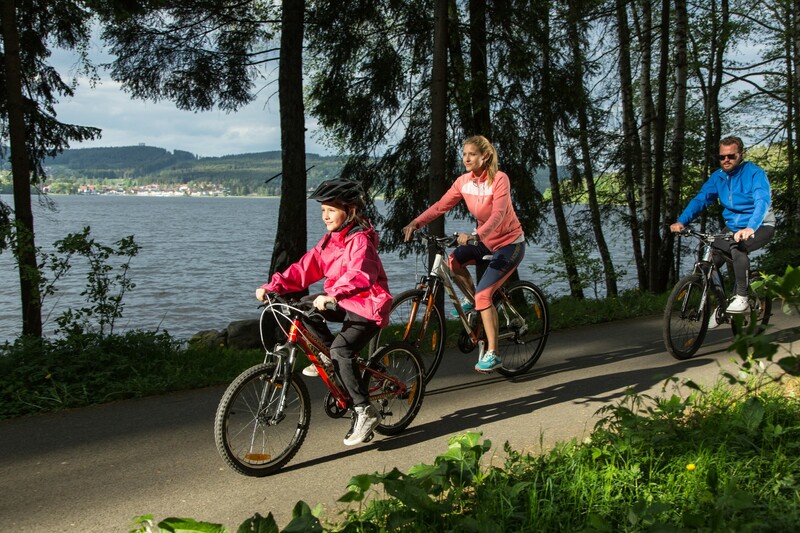 Lipno is made for both cycling enthusiasts and family bike trips. 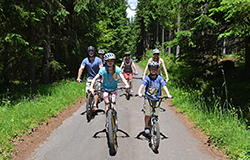 1) Bike trail Jezerní I. 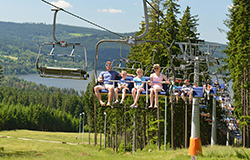 2) Bike trail Jezerní II. 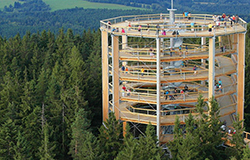 Sign up to our newsletter and get the latest info.